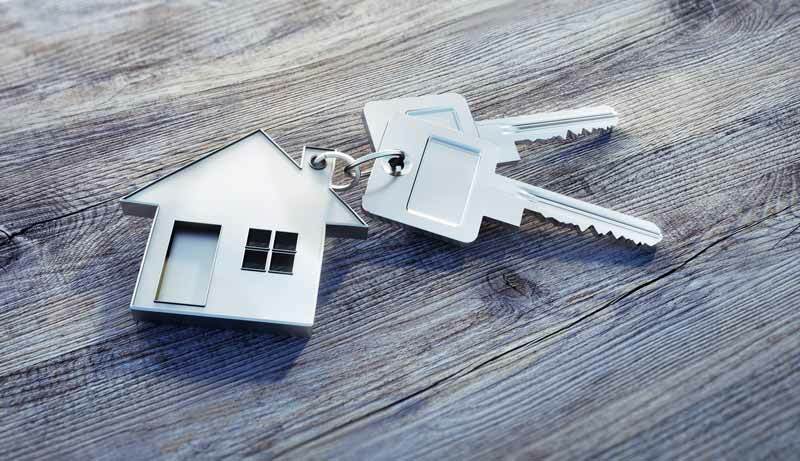 The latest data from the Council for Mortgage Lenders has shown the extent of the fluctuation in the buy-to-let market caused by the stamp duty hike, as lending rates dropped 85% from March to April. In March this year, the CML report that 28,700 buy-to-let mortgages were approved, as landlords rushed forward transactions in advance of the 3% stamp duty surcharge that they would have to pay for transactions in April. This was followed by just 4,200 buy-to-let mortgages approved in April this year, an 85.4% decrease from March, and a 51.2% decrease compared to the 8,600 seen in April 2015. Little of this came as much of a surprise, but the stark drop between April this year and last year does serve as fairly solid evidence that several planned purchases were indeed brought forward to avoid to added tax bill. The figures were more or less identical for the changes in total value of buy-to-let mortgages, with £4.3 billion lent in March compared to £600 million in April this year, and £1.2 billion in April 2015. Similar patterns, though less extreme, were seen in mortgage lending rates for movers, with 22,200 approvals in April representing a 46.2% decrease from March’s figure of 41,300, and a 15.3% decrease compared to the 26,200 in April 2015. The CML join most property market analysts in describing figures for April as “the calm after the storm”, and predicting relatively low levels of activity to persist at least for the next few months as the market begins to level back out. The CML’s director general, Paul Smee, said: “There is a sense of calm after the storm this month, as lending eased back, following the significant rises in activity in March as borrowers looked to beat the second property stamp duty deadline. The CML’s figures showed an annual increase in the number of mortgages issued to first time buyers in April 2016, with 25,100 coming in just under 7% higher than the 23,500 approved in April 2015. However, figures were still lower than in March, when 27,600 were approved. Aside from first time buyers, the only other annual increases in approvals were for people remortgaging, both among landlords and homeowners. Remortgaging levels for homeowners increased by 30.3% annually, with 26,700 approvals in April 2015 compared to 34,800 in April this year. The monthly increase was comparable, at April’s figure 23.4% higher than March’s figure of 28,200. Similar annual increases were recorded for buy-to-let loans, with 28.6% more remortgage loans approved in April this year than last. However, on a monthly basis, there was a 25.9% decrease from March’s figure of 15,800. Howard Archer, of IHS Global Insights, said that he expects activity in the housing market to remain relatively subdued, keeping price growth down for the time being. While the starkness of the reduction in activity from March to April is largely down to the stamp duty changes, he argues, other underlying contributing factors are likely to persist.